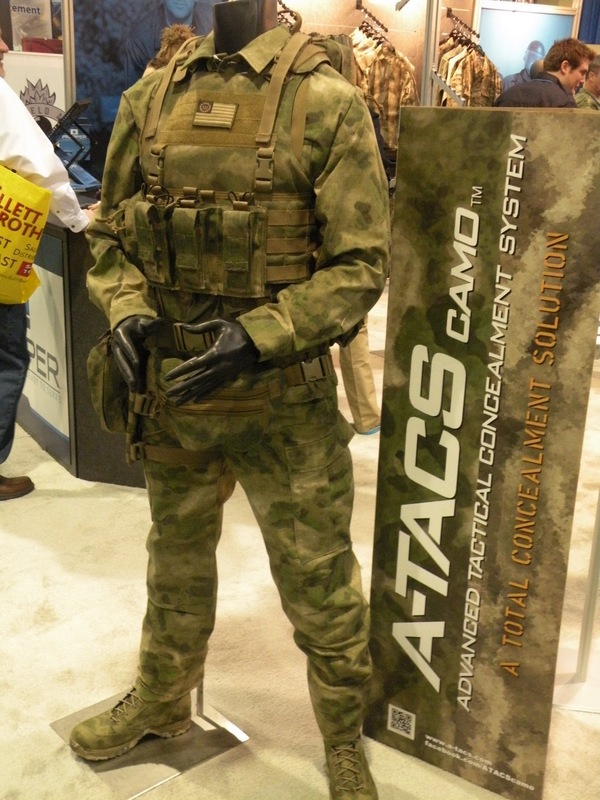 After SHOT Show 2011 there was a huge buzz over the A-TACS camouflage and we quickly sold out on the initial production run for the ACU cut uniform. 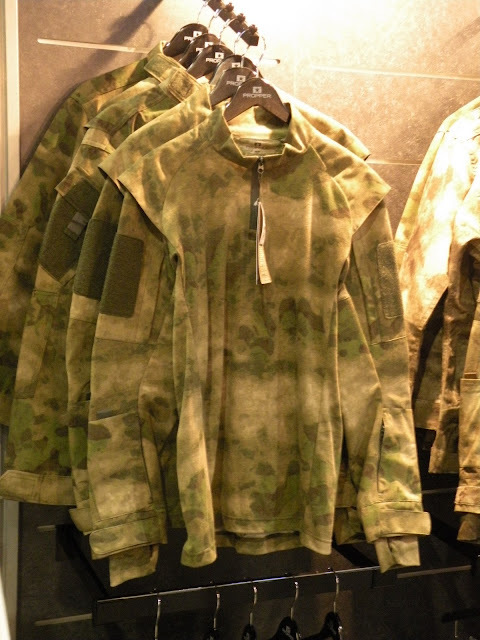 We think the new Foliage Green pattern will have a more widespread appeal and it really blew us away once we saw it at this years exhibition. The tentative shipping dates for these uniform products in A-TACS FG has been lined up for the end of February and start of March. Like the original A-TACS AU (Arid/Urban), the new temperate pattern integrates a natural color palette. The colorway was developed from multiple shades of green combined with earthen shades. It also integrates the same concept of micro-patterns organized to create larger shapes, however this tactical concealment system also focuses shading on key elements of the macro pattern to develop a 3D effect. 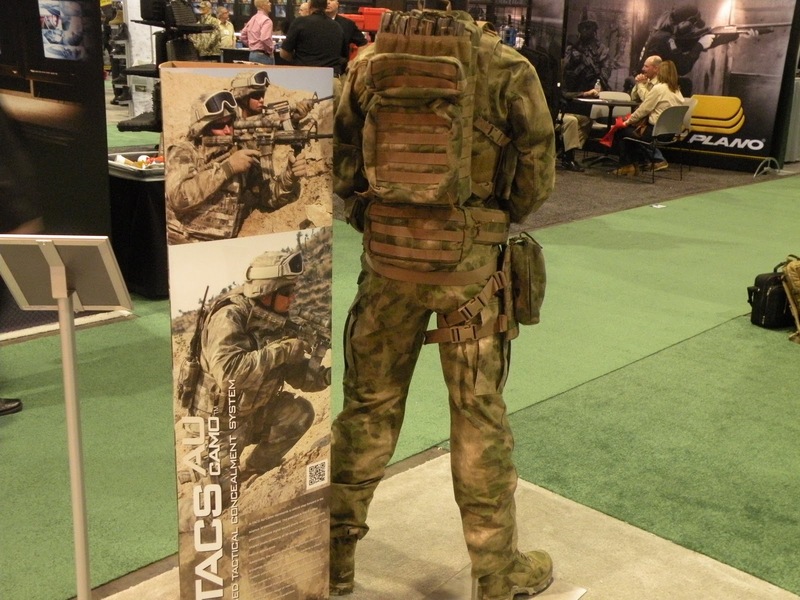 The A-TACS FG pattern was developed for forest environments and also is effective in a number of transitional and related terrains. 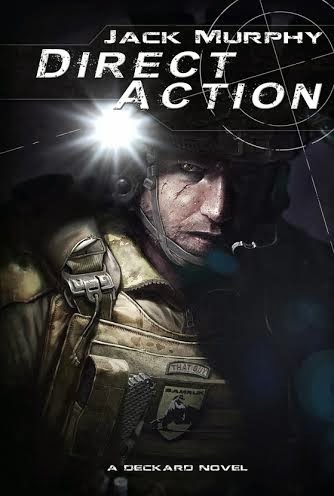 You can see from the combat and ACU pant show here that this is a truly unique and versatile pattern. With the preponderance of the US population living in or near forested environments, there was much anticipation for a woodland type pattern to counter the more desert effective original. This was the response we received from our followers and we are sure the guys over at A-TACS had the same demand put on them. 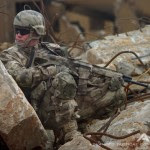 They took the need for a temperate camouflage to task and along with information from tactical professionals and designed a pattern focused for use among tactical teams and special operations. We also took not of some very interesting nylon gear on display at the Propper booth in the latest camouflage, but we will cover that later. We have a tentative shipping date of the initial production run set for late February to early March. Orders will be fulfilled on a first come, first served basis and are offered at the lowest price. 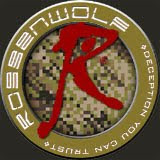 Free Shipping within CONUS/APO/FPO is applied for complete uniform orders including any pant and coat/combat shirt. Check back soon as new A-TACS products are introduced.